Hallucinations: HOW DO YOU FEEL? Everyone I know is wandering around saying they’re miserable, weary and off-colour. 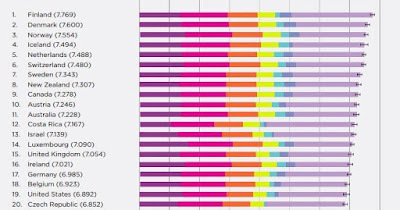 So it was surprising to discover we’d shot up the league table in a recent global “Happiness Index.” It isn’t as though this was after we’d beaten the Czech Republic 5-0 with a team of young stars which cheered me up. Well if these blogs I write are going to have any value at all (and you must realise I intend them to have the same effect on you as a large, exceedingly cold dry martini) then I had to find some cheerful ingredients. This means this’ll be a very short piece or something strange will have occurred like me drinking dry martini. Slurp! … we are lucky to be alive in “sush” times. First I read that many Germans think they are watching real democracy at play in the UK right now. Profound out-in-the-open debate. Unashamed arguing about who, what and why we are as a country. Sacred cows are lying slaughtered beside our potholed roads. Why can’t everyone have a voice rather than being muffled by the EU? Well that’s an amusing take. 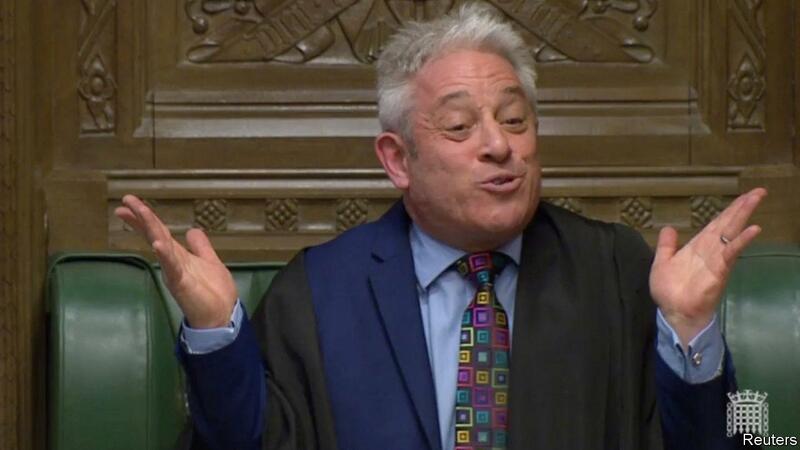 Then there’s the Danny Devito of Westminster, John Bercow. Throughout the world he’s becoming a rock star. In Germany (again) he’s been given Wagnerian status (that’s saying something.) 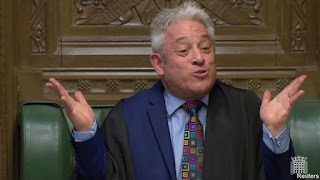 They claim he doesn’t say or even shout “ORDER!” He sings it. After this is over Little John will be the highest paid one-man show ever on the global stage. 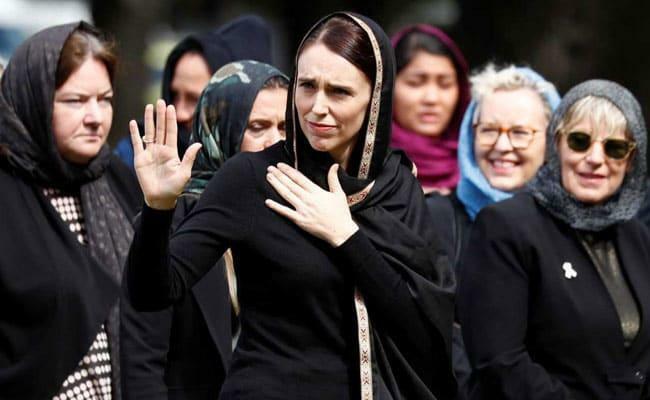 Jacinda Ardern PM in New Zealand with whom everyone has fallen in love not least because unlike nearly all politicians she is like us and she thinks and behaves like we wish they all would. She’s done more to change global gun laws than anyone else has done by reading the timing right and just saying “banned”. She really has put New Zealand on a new thought-leading map. And of course it’s Spring. 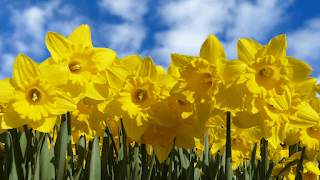 A week ago there was an article about Spring by Caitlin Moran that made me roar with laughter – that moment of levity didn’t last too long (obviously). She said it’s the best of all seasons not least because it’s fresh, exciting and comic. Things grow where they shouldn’t and at an enormous rate. I thought about Keats and his eulogy of Autumn. How dare he not write one about Spring instead of leaving it to Wordsworth. There you are then. Another injection to the Happiness Index- it’s zooming on up. Hurrah!